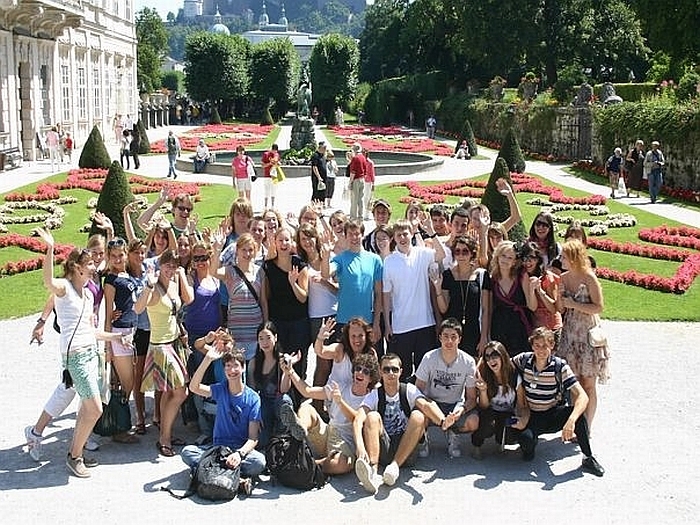 ECHA Österreich (European Council for High Ability) and the University of Salzburg are organizing between 22nd-28th of July 2012, in Obertrum (near Salzburg/Austria), the new edition of Platon Youth Forum. The event addresses to 50 highly interested and motivated young people aged 15 to 20 from all over Europe who wish to get involved in a productive European dialogue. The official announcement can be found in the Events section of our website.